Islamist Dressed as Terrorist Walks Into Church on Remembrance Day, Screams "Turn to Allah"
CHURCHGOERS were left terrified after believing a 52-year-old man who walked into their church “dressed like a terrorist” on Remembrance Sunday “might be armed with a bomb”. 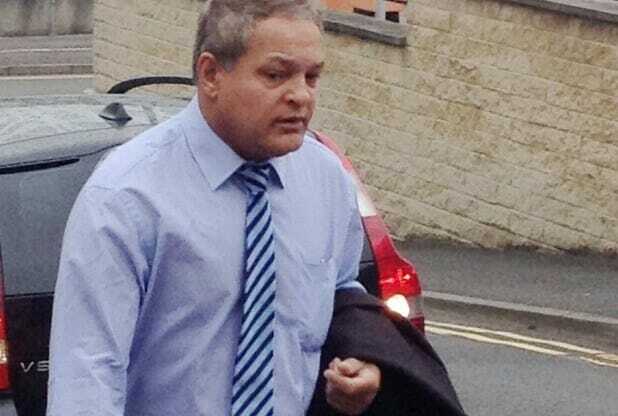 Mohamed Dar covered his face with a scarf and his head with a bandana that had the words “God is Great” in Arabic written on it when he entered the New Life Church, in Alfreton. Within minutes he was shouting how the congregation should “turn to Allah” and that Islam “sent boys aged 10 to war”. North East and Dales Magistrates’ Court heard how minutes before he walked into the church he had disrupted a Remembrance Day parade at the cenotaph in Alfreton. Giving evidence yesterday, he said he had gone to the event dressed in that way “to show his respect to all the Muslims who had been slaughtered like pigs in Iraq and Afghanistan”. The trial was told that Dar stood directly in front of the cenotaph, in Hall Street, and while the commemoration parade went past he “slow-clapped” .